2018 Little Sunshine「網上至 LIKE 大獎」的得主是 #6 Renee 邵懷恩。The People's Choice Award goes to Little Sunshine #6 Renee Shiu. 遊戲經已結束，多謝你的參與。Voting has ended. Thank you for your participation. Let's welcome the following 2018 Little Sunshine contestants. Who do you like most? The Little Sunshine with the highest number of votes will win the title of the "2018 Little Sunshine People's Choice Award". Voting result will be announced at the Little Sunshine Finale held on October 27 (Sat) 2:30pm at Yaohan Centre. Show your support by casting your vote today! 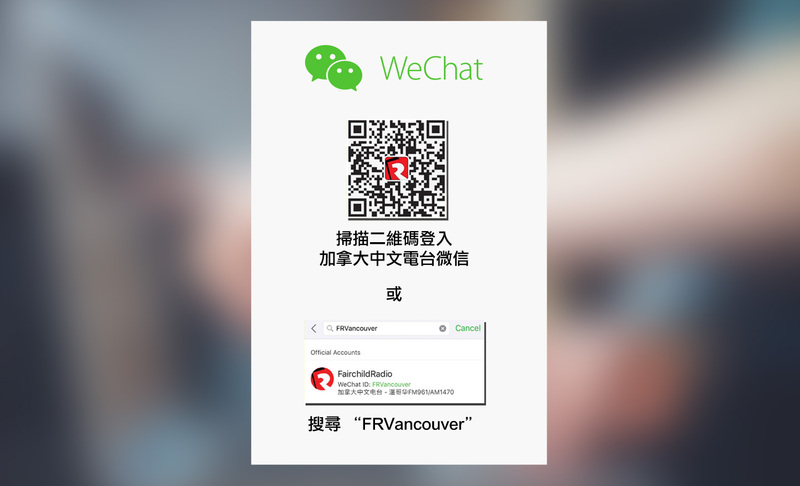 截止投票 Deadline for voting: October 26 (Fri) 11:59pm (Vancouver time). * 每個 IP 地址只能投票一次 Each IP address can vote only once.